Johnson babies: Ella's Kitchen Incredible Edible Forest! Ella's Kitchen Incredible Edible Forest! 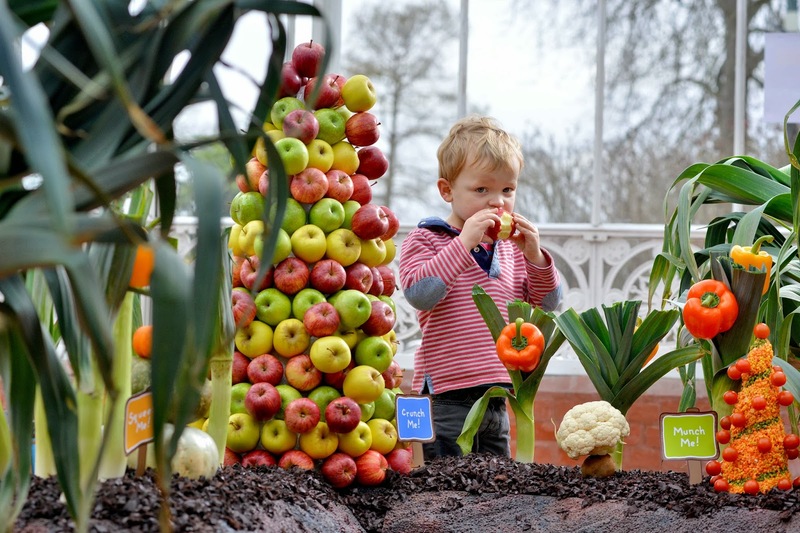 Last week I was disappointed not to be able to take the boys to a fantastic event celebrating Ella’s Kitchen creating the world’s first edible forest for little ones, made entirely of organic fruit and vegetables. I think Tom and Seb would have loved to explore the toddler sized forest - designed to introduce little ones to a world of healthy eating- most parent's would love to see this through a child's eyes! 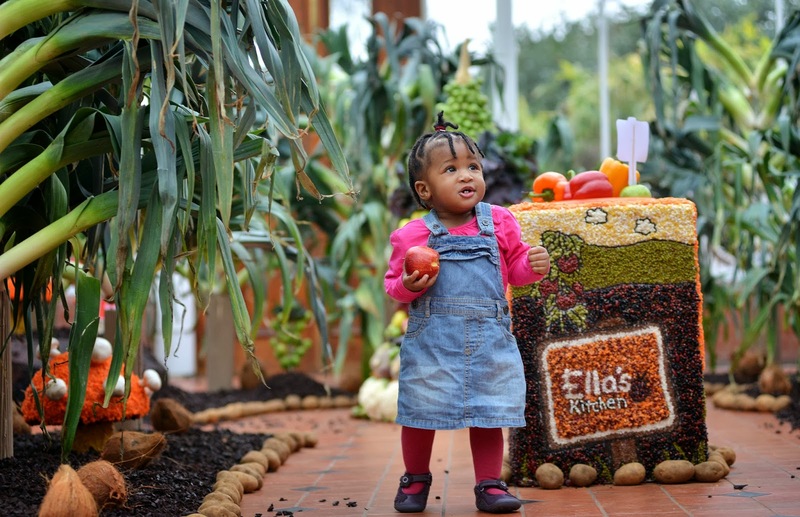 It features over 600 kilos of fruit and veg and took a team of six people over 460 hours to create. 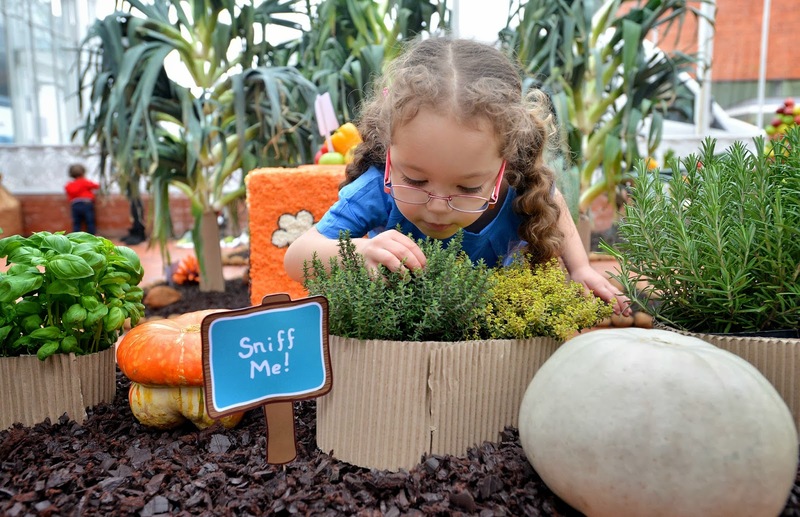 Little ones can help themselves to tasters of over 23 different fruits and vegetables as they explore the forest, from carrot hedgehogs and pepper flowers, to cherry tomato trees and lentil pathways. I remember seeing a Cherry Healy documentary on BBC3 years ago about supporting "fussy eaters" by letting them play with their food. And this idea definitely supports this, and will no doubt introduce lots of new fruits and vegetables as well! I hope this idea is replicated by Ella's Kitchen in the future! That looks like a great place to visit, even for grown ups! !